Our solutions are flexible enough to meet the requirements of both major corporates and also SME businesses. 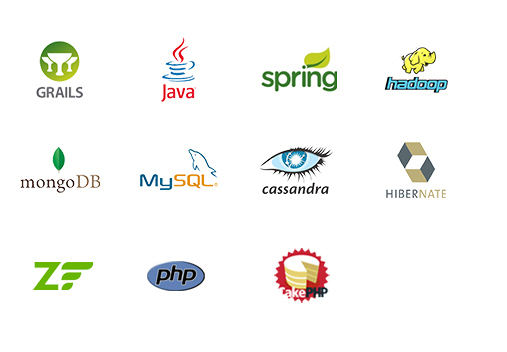 Being in business for the past 10 years working with numerous clients in variety of industries, we have built expertise in deploying numerous platforms, tools, and programming languages. Currently we serve industries that includes Retail, Healthcare, Hotel, Pharmaceutical, Life Sciences, Consumer products, Electronics, Government, Energy and utilities, Automotive and Communications. for mobile, tablets and connected devices. DevOps led development helps in faster time to market, increases efficiency and reduces redundancy in the system. Looking for cutting-edge technology solutions?